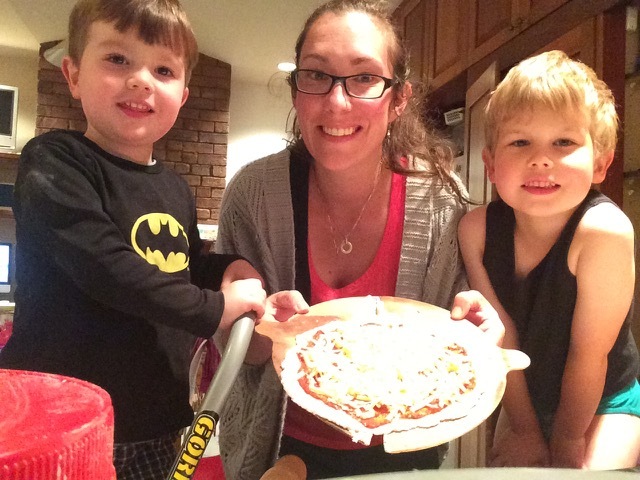 Hi my name is Carly Williamson, I’m 35 years old and I am a mum to two beautiful boys, 5.5 years and 3.5 years. 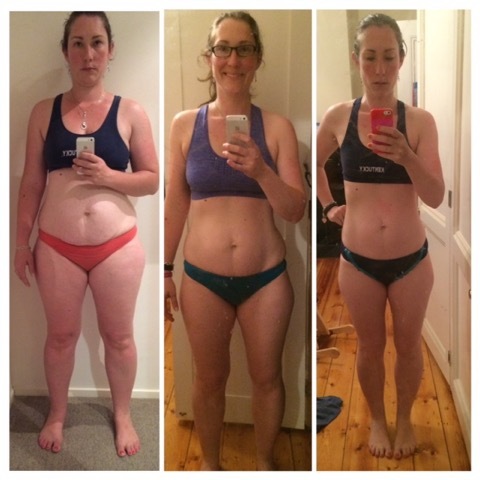 I started with Lose Baby Weight in May 2014 and I have lost 17kg using the program for a year after struggling to lose my excess weight since the birth of my second child. 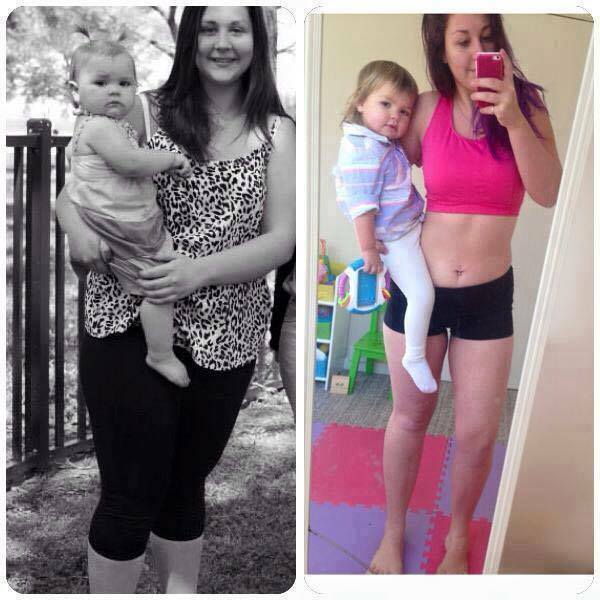 The Lose Baby Weight program has been so easy to fit into my life and more importantly, into the life of my family. Not only is everything easy to follow but also the food is so yummy that there hasn’t been an issue when I introduced new meals to the family. 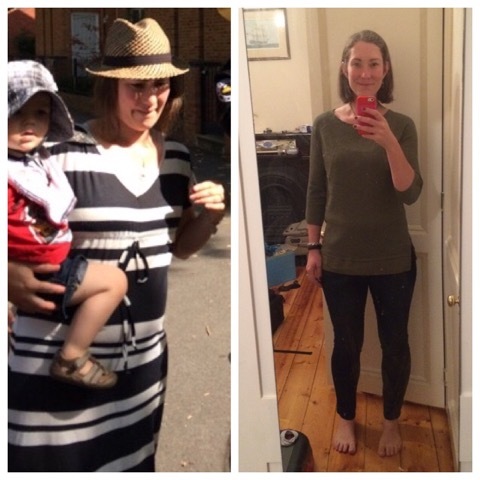 Losing weight was not only important because I was overweight but I also have PCOS. My GP had told me I needed to lose weight or I would be facing diabetes in my future. Now when I have appointments with my GP she is amazed at how far I have come and I owe that all to Lose Baby Weight. I am down from a size 16 to a size 10! I started the Healthy Mummy smoothies late last year to help with my breakfast and lunches as I have both boys at Kinder at different times every day of the week. The smoothies have been a saviour on the kinder run to ensure I don’t miss a meal; I’m still getting all of the nutrients I need in my day to keep up with my boys. When Lose Baby Weight started the Challenges I knew it was exactly what I needed to start building muscle and getting fitter. I was so unfit when I started; I couldn’t do any of the fitness tests. I quickly realised I still had muscle separation that had been hiding under my belly fat. I work with a physio doing clinical Pilates once a week to ensure I continue to improve my separation. I just love the Challenges, they are so easy to follow and I find the exercises super easy to fit into my day (normally with one of my boys by my side). The Lose Baby Weight Challenges are perfect for me because I am my own competition and I really challenge and push myself. I’m now able to do 12 push-ups on my toes; I’ve come such a long way. Recently I had put 2kg back on. I’m a Mum; I work part time, I’m studying my Bachelor of Primary Teaching and life got in the way, birthday parties, university assignments, sick kids and you know what? That’s ok. I simply refocused, got into the May Belly Buster Challenge and I am back on track. Life is a marathon and not a sprint. To keep on track I stay organised and I prepare ahead. I cook lots of meals in bulk like soups, curries (how good is the Tandoori Chicken from the May Challenge) and stews. I love to make snacks like the lemon bliss balls, Tasheena’s Weetbix balls and the Apple Pie Bites because they are easy to make with my kids and quick to grab from the freezer when I’m on the run. I’m now focusing on my fitness goals and being healthy. I’m not getting any younger (who is?) but I want to be strong and fit. I have two new goals this year; one is to get to 62kg by my birthday (October) and the other is to start running. I’ve always wanted to run and I don’t know what is stopping me (maybe the cold Melbourne weather) but I’m determined I will get there this year. Just remember Healthy Mummy’s; everyone makes mistakes – that’s why pencils have erasers, no one is perfect. Just correct your mistakes and continue on your journey. 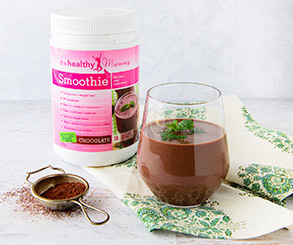 If you are curious about the 28 Day Challenge click HERE for some our ENERGY BOOSTING recipes.